On Monday, March 19th, Standard Six students countrywide sat the first part of the National Primary School Examination (PSE), testing their knowledge of English and Science. 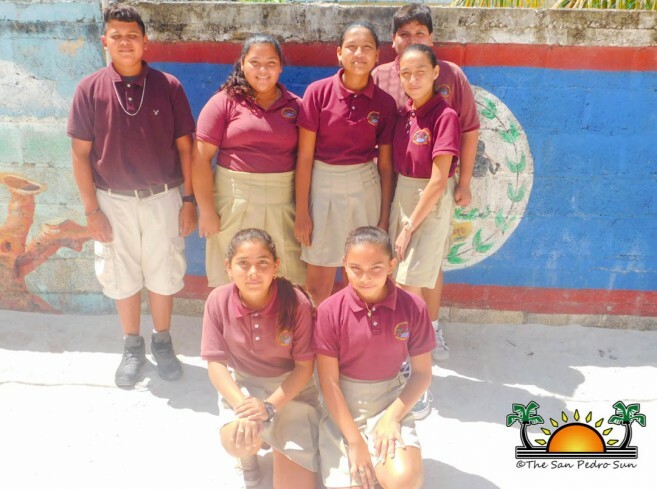 For students of San Pedro Town and Caye Caulker, their first phase of the PSE was held at the San Pedro High School (SPHS). The students sat the English exam first, which consisted of two sections: multiple-choice questions and a writing assignment. The science exam was given to the students in the afternoon and only consisted of a multiple-choice section. After the students were released at 1:45PM, The San Pedro Sun managed to speak to some students, who shared how prepared they were for the exams. According to Bryan Joan from San Pedro Roman Catholic School, the exam was pretty easy as he was knowledgeable of the majority of the questions. “The English exam was very easy as I had already seen most of those questions and knew the answers, while the Science exam just had a couple new questions,” said Joan. Yaminah Flores from Isla Bonita Elementary School agreed with Joan. “Science had a few new questions, but overall both exams were very easy,” she said. 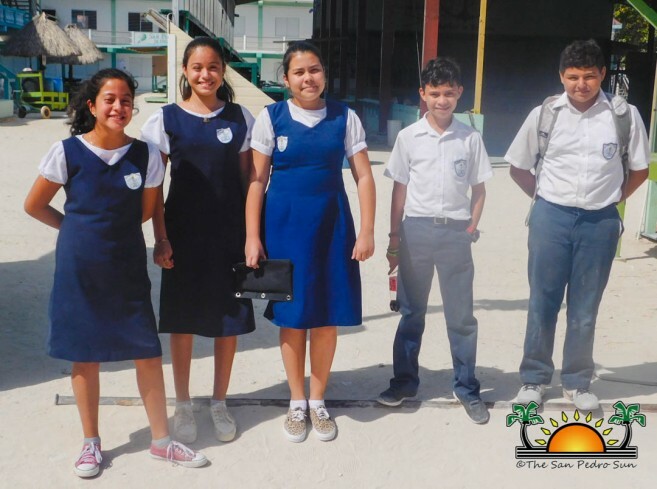 The various students that sat the PSE on Ambergris Caye came from the following institutions: San Pedro Roman Catholic School, La Isla Bonita Elementary School, The Island Academy, Holy Cross Anglican School, Ambergris Caye Elementary School, New Horizon Seventh Day Adventist School and neighboring Caye Caulker’s Caye Caulker Roman Catholic School and La Isla Cariñosa Academy. The PSE focuses on four major subjects; Math, English/Language Arts, Science, and Social Studies. The second part of the PSE will consist of Social Studies and Mathematics and will be sat on Friday, May 4th. PSE High Scorers presented with book stipend by Area Representative Manuel Heredia Jr.